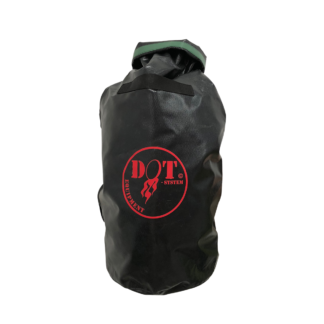 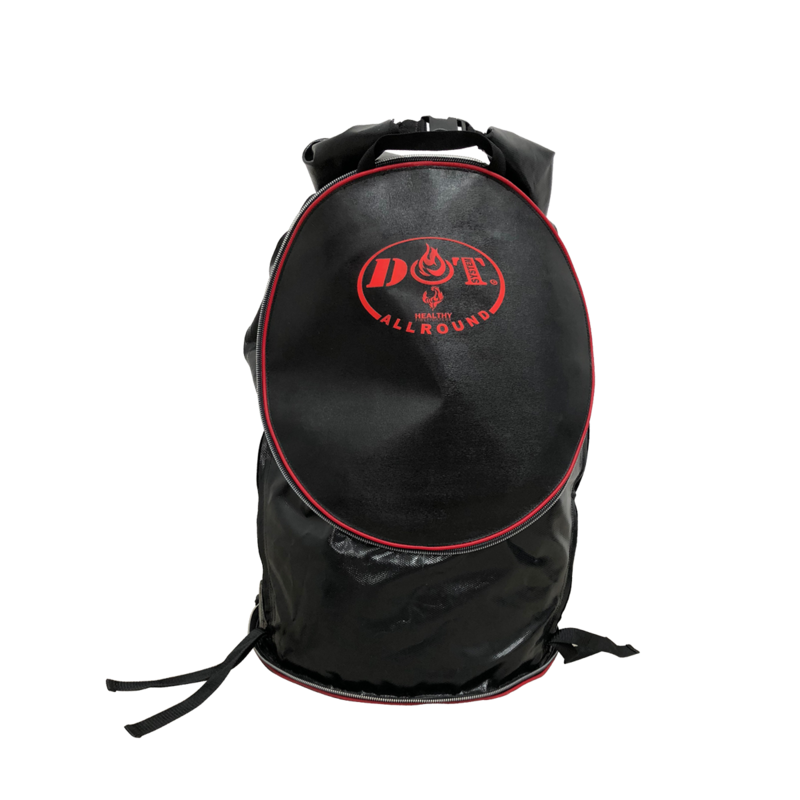 The DOT All Round bag is a storage device for contaminated protective clothing. 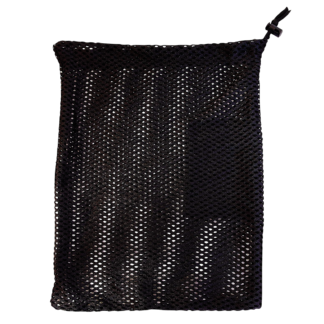 The product also contains a protective compartment for storage of clean clothes. 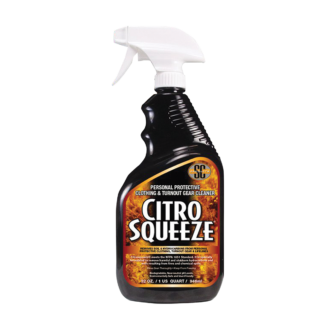 It is an encapsulation system developed for fire and rescue personnel – reducing exposure from contaminated PPE during handling and transport. The DOT bag is easy to work with, safe and specially adapted for fire and rescue vehicles.